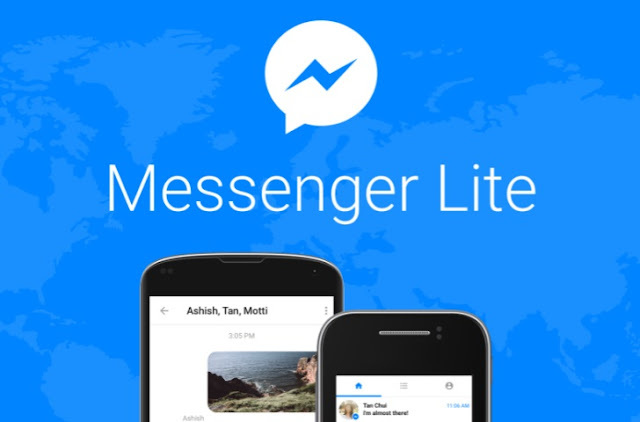 I find it kind of funny for a tech company to reach a point where its apps have grown so big it needs to launch "lite" versions; but that's how it is, and now Facebook expands its Messenger Lite to 150 new countries - though not the US. Facebook's Messenger is a very popular app, but it has also grown too big to run on lower end devices. The Messenger Lite weighs just 10MB and runs swiftly even in old hardware, while sving as much data as it can; which makes it a no-brainer for people living in developing countries... as well as anyone that, even with a high-end smartphone, prefers speedier and more efficient apps. The only problem is that Messenger Lite was launched in just a small number of countries; which is now sort of fixed with Facebook expandings its availability to 150 new countries. That means most of the world can now simply head to Messenger Lite on the Play Store and install it on their Android devices, no extra tricks required. ... The thing is, should you be in the US, you'll still need to rely on alternative methods to get it (such as using APK Mirror and install the APK manually). Don't know why Facebook thinks US users shouldn't be given the choice to use a lighter and more efficient Messenger... maybe they think they'd like it too much and make the "fatter" Messenger obsolete?